Cigarette smoking, use of natural or propane gas, and alcohol consumption all contribute to fire-related deaths. Despite our ability to prevent most accidental fires, burn injuries and deaths continue to afflict victims of all ages and pose significant public health problems. In 2005, the Center for Disease Control and Prevention reported that deaths from fires and burns are the fifth most common cause of unintentional deaths in the United States and the third leading cause of residential deaths. In 2005, there were 1,602,000 fires reported in the United States resulting in 3,675 civilian deaths and 17,925 injuries which killed 87 firefighters and caused $10.7 billion in property damage. These types of fires result in different types of injuries which vary from first-degree to third-degree burns. We can help you with your property damage claim as well. In addition to the physical aspects of burn injuries, many victims suffer devastating psychological trauma that can be treated through counseling and support groups. 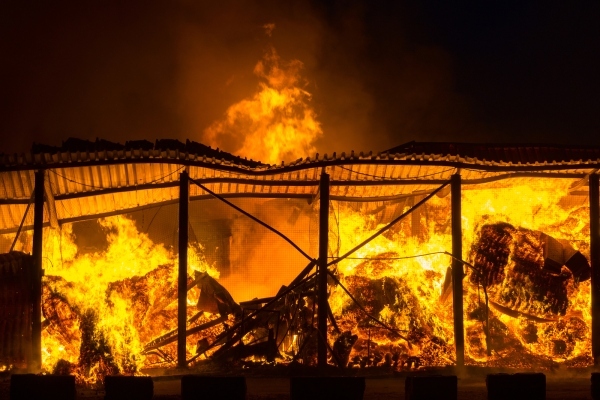 Burn and Explosion Lawyer in Houston, Bat Tucker will provide FREE CONSULTATION to the victims and their families and assist them in getting compensation for their physical and financial loss.